We have an outstanding reputation for creative floristry designs with a friendly, professional service. We can create beautiful floral designs for every occasion, specialising in designs for corporate events, weddings, balls, bars, hotels, restaurants and specialist functions. We can provide a detailed quote based on your requirements, whatever the look you are trying to achieve and can advise you on how to get the best value from your budget. With a wide range of vase designs that can be hired out for functions, we will ensure your occasion has impact with stunning flowers shown off in stylish designs. An extensive range of flowers are stocked every week, from exotic and tropical blooms to traditional English-style country flowers. 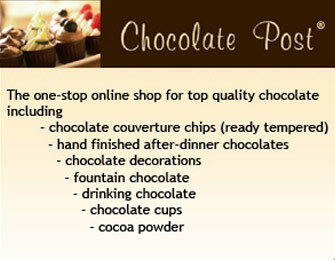 Contact us for a free consultation – (in person, by email or by phone). We look forward to hearing from you. Cambridge Plant Interiors are one of the regions most experienced and established Interior and Exterior plant display specialists. 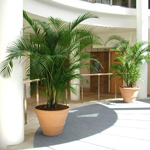 Consultation, design, installation and maintenance of Tropical, Mediterranean and Hardy plants for purchase or rental. We promote the use of Hydroculture tropical plants; an eco-friendly, soil-free culture known to significantly improve air quality. 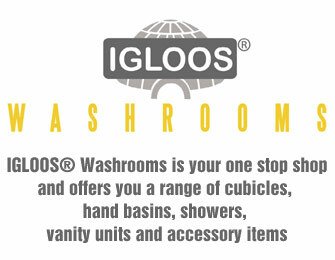 Bespoke displays in stylish contemporary tall containers and traditional vases, urns and boxes. Topiary trees and architectural plants from shaped Buxus and Bay to eye-catching Hardy Palms and exotics. 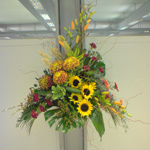 Classic and modern floristry for Special Events, Conferences, Hospitality, Balls and Weddings. Please contact us to arrange a visit to our Nursery facility where you can view a wide range of plants and containers. We are professional florist, with a personal touch. 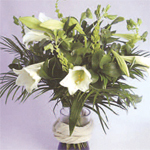 We deliver and set up displays and buy all of our flowers from Holland – top A Grade. 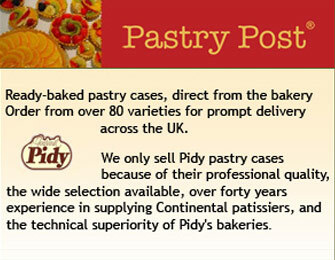 Weddings to events, hotels, restaurants, offices approachable working within budgets.